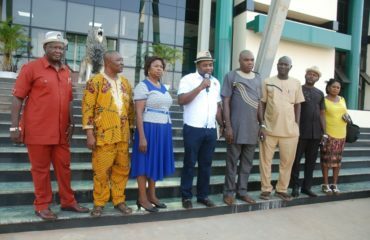 The Enugu State Commissioner for Works and Infrastructure Development, Engineer Greg Nnaji says the state is ranked among the few states in the country that promptly pay contractors handling different development projects in their respective domains. 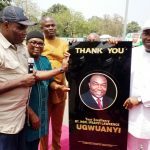 The commissioner lauded Governor Ifeanyi Ugwuanyi of Enugu state for this positive state of affairs which he said makes the job of executing the very many development projects in the state very exciting. Engineer Nnaji said that apart from paying workers’ salaries on before the 25th of every month, the state is equally ranked among those that pay contractors promptly, adding that the state is not owing any contractor at the moment. 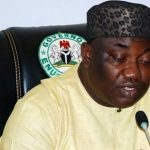 The Commissioner who spoke with newsmen in his office also said that Governor Ugwuayi’s administration has constructed/rehabilitated over 240KMs of roads valued at close to N40 billion, stressing that close to N19 billion has been spent on rehabilitating federal roads in the state which include but not limited to the Agu Abor/New Market interchange, Ugwuoba- Oji River, and the Opi-Nsukka-Benue State border roads. 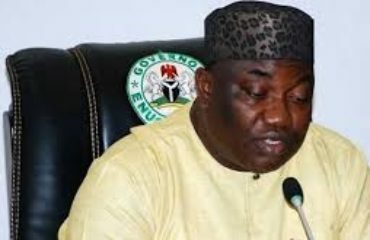 “We are no longer talking about paying salaries which is a social responsibility; Enugu State Government is ranked among the states that pay contractors. 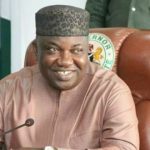 As we speak now, Enugu State is not owing any contractor. 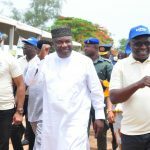 “Since the inception of Governor Ifeanyi Ugwuanyi’s administration in Enugu State, it is on record that development of infrastructure and taking development to the grass root has been of key interest to him. ” Since 2015 also, it is on record that the Governor has constructed/rehabilitated over 240KMs of roads and these roads are valued at close to N40 billion, and he is not selective on these roads, he has intervened on federal roads. 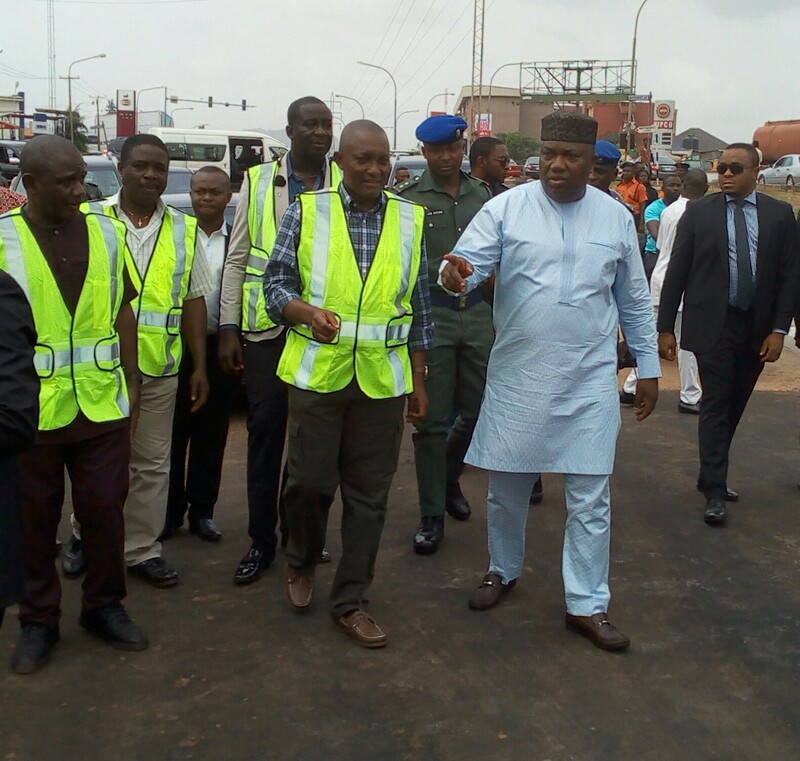 Close to N19 billion has been spent on rehabilitating federal roads in the state” he said. 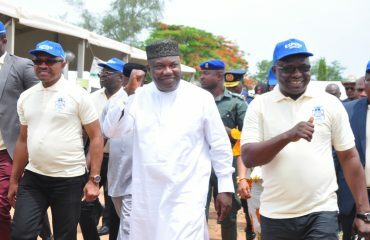 He added that the plethora of development projects going on in the rural areas is reflective of the governor’s avowed rural development agenda, geared towards creating more urban centres to decongest the already congested Enugu metropolis. 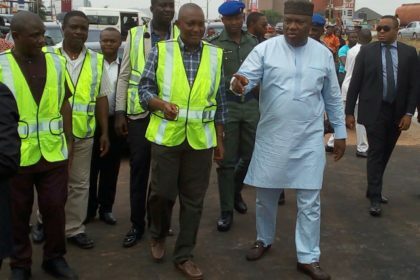 He further informed that the state is equally rehabilitating its internal roads to put the state back on track as one of the resilient cities in the world and to maintain its status as the Regional Capital, having served as the capital of defunct Eastern Nigeria, and old Anambra State. Gov. 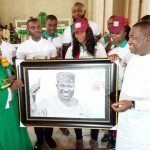 Ugwuanyi offers scholarship to 340 IMT students, few weeks after similar gesture.